Influenster is a product review company. They send you things, based off your preferences, for you to try and then review. Often, they ask you to share and spread the word on social media. They call the boxes, Voxboxes. A Voxbox can be specific to one full size product or can be filled with many samples. If you like product reviewing, you can sign up here. Its completely free and a lot of fun. My VoxBox included one, travel sized, package of Water Wipes. I was immediately excited because this was my first box from Influenster. To my surprise, they had a national eczema association seal of approval on the front. I was beyond excited about this because my daughter suffers from eczema pretty bad. 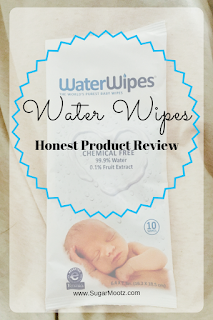 These wipes contain 99.9% water. There is only 2 simple ingredients, which are water and grapefruit extract. I started using them on my daughter, immediately. With continued use, we saw a significant drop in redness , itchiness and irritation. Before, I was constantly nervous about all the possible chemicals lurking in baby wipes. 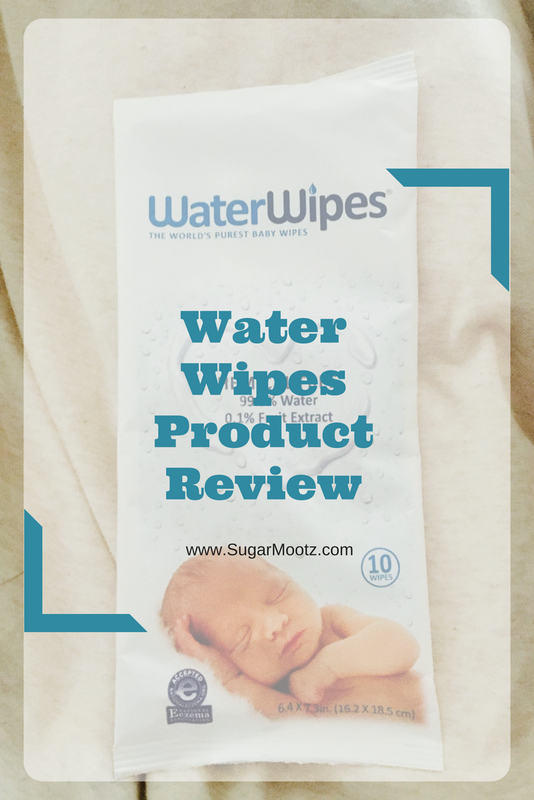 Diaper rash was a constant battle before these wipes came into our life. I was going through diaper rash cream, incredibly fast. Now, we rarely even use diaper cream. 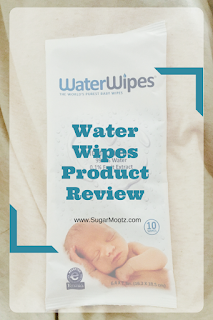 I especially love these wipes to wipe down little messes and hands, on the go. Its basically like washing their hands but quicker. We loved them so much that we never stopped using them . 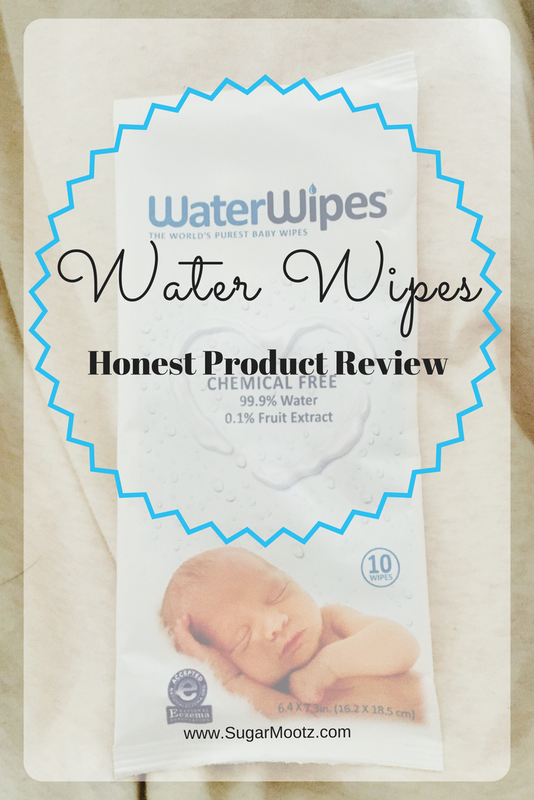 They are completely chemical free, soft and great for sensitive bums. 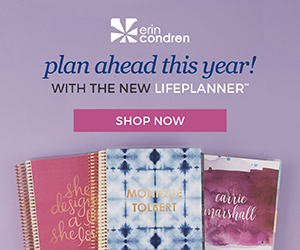 In my opinion, every mom needs to give these a try. 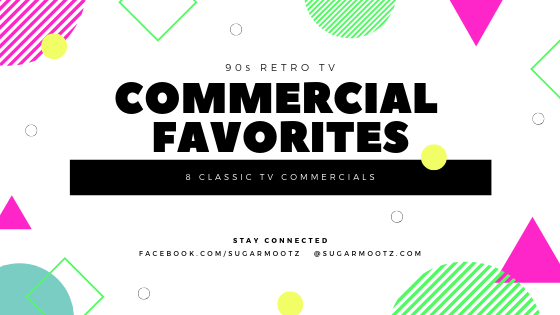 If you are interested in trying them, you can often find good deals here (Walmart) and here (Amazon). For as long as I can remember, I have loved kitchen gadgets. 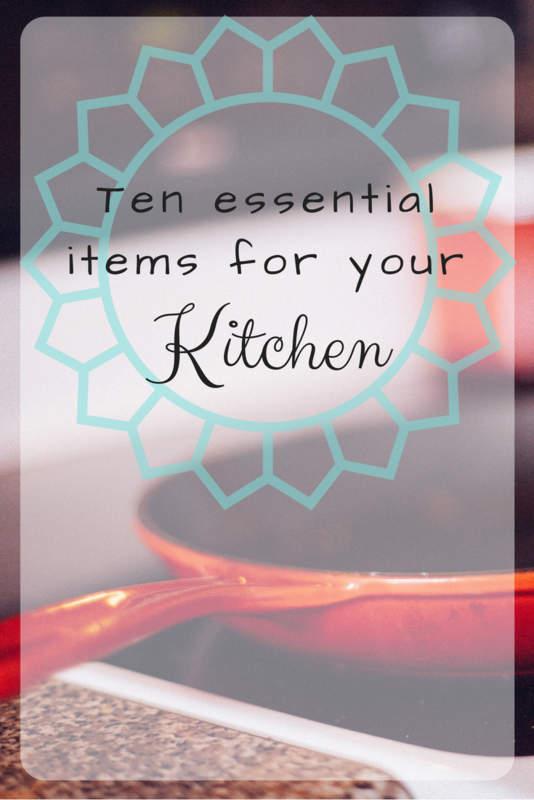 So I have tried a lot of kitchen items over the years. I still have my Magic Bullet from 2007! Which, by the way, you can find here. (They last forever and work great) I made all my daughters baby food with that same bullet. 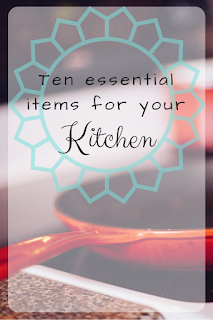 My favorites change pretty often but as of now, these are my favorite 10 kitchen items. Go Vino: Dishwasher safe wine glasses are a must in every kitchen. There is nothing more annoying, then when you buy something new and find out its hand wash only! These wine glasses will hold up. Avocado Slicer: This Avocado Slicer is going to give you the perfect slice, every time. You can use the other side to easily cut the avocado and remove the pit. If you hate having avocado all over your hands then this is for you. Sloth Drink Markers: Drink charms are a thing of the past. I love pretty little drink charms that mark which glass is mine. Only thing I love more is sloths! Now I can finally mark my drink with a blue sloth. Who is with me on this? Bail & Trigger Beverage Dispenser: Mason jars are kind of a staple at my house. In fact, all of our drinking glasses are oversized mason jars. (you can find those here.) So you can imagine my excitement when I found this oversized jar dispenser. So pretty! Ceramic Cat Measuring Cups: I love measuring cups that can be displayed in my kitchen. Anthropologie often has a pretty good selection of decorative measuring cups. These happen to be adorable cats. Le Creuset French Press: I personally think that a French press gives coffee the best flavor. I choose the French press over the automatic coffee maker, everyday. This one happens to be in the color 'Caribbean'. The plunger and mesh is stainless steel and its durable and easy to clean. What more can you want? Delicious coffee, perhaps? You can find the top rated coffee here. Cold-Press Juice Maker: I love cold press juice and I cant stress that enough. However, its very expensive. Recently, I had to invest in a juicer. Fun fact about this particular juicer: at the end, the pulp is bone dry! It's so much easier to clean up than traditional juicers. Cast Iron Grill Press: A cast iron grill press is the key to the most amazing grilled cheese. We use this press on nearly everything but its especially awesome at smashing burgers. Its made of cast iron so its easy to clean and will last forever. You can hand this bad boy down to your kids. Kate Spade Kitchen Towels: Decorative kitchen towels can be an easy way to change your décor in your kitchen, temporarily. I always go for the towel that is funny. 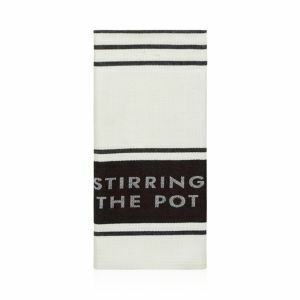 Kate Spade always makes fun towels, so I usually check Bloomingdales first. Also, TJmaxx has some great deals on kitchen towels. Sea Glass Jars: I am a sucker for glass jars, especially ones that look like sea glass. (who doesn't love sea glass) These jars come in blue and green. Metal Candle Laterns: One of my life mottos is that you can't have too many candles. In this case, its candle holders but you get it. Metal Rope Candle Holder Set: Clearly I'm a little obsessed with candles and candle holders. However, I couldn't resist this second set of candle holders. If you didn't like the birds, maybe rope is your thing. Hi, I'm Mat Door Mat: When I saw this, I got really excited. I personally love a hilarious door mat, so this is something I need. This would be a great mat for your future parties. Concrete Utensils Holder: This utensil holder would match my kitchen décor perfectly. 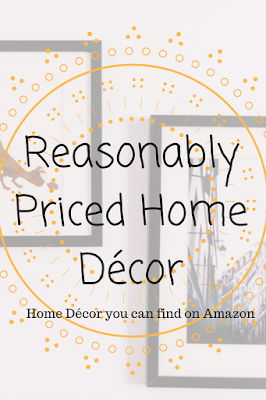 I am trying to decorate my kitchen in a French Farmhouse theme. This holder is sturdy, well priced and looks great. 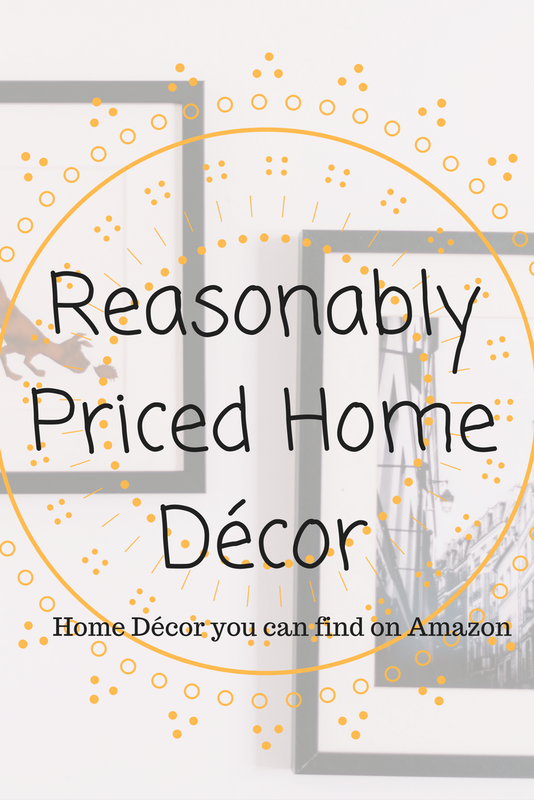 I was surprised the price was so low, considering that concrete is relatively heavy. Stackable Wire Baskets: Wire baskets can help you organize your things quick. Plus they looks so cool when they are stacked up. These are a pantry must have! Tire Swing Bird Feeder: The more ridiculous the item, the more I like it. This is a bird feeder that looks like a tire swing. I'm more of a bird lady than a cat lady. Clear Acrylic Chairs: I keep seeing these chairs everywhere and they look so clean. I love that they are crystal clear opposite to opaque. Here is a reasonably priced set of 4 chairs. Rattan Coffee Table: Its always an awesome feeling when you can find a toddler safe coffee table. This table would be a lot safer on my kids head. It looks great too. Succulent Wall Cube: Wall cubes are cool on their own but this one is a planter too. This modern cube shelf has a special place for a succulent plant. (only plant I can keep alive.) This would look perfect in an office.